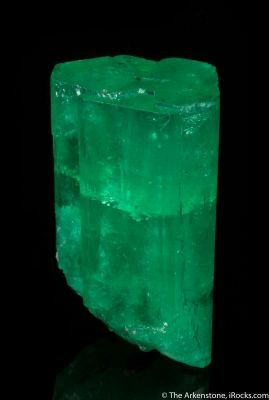 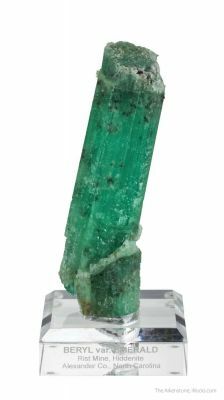 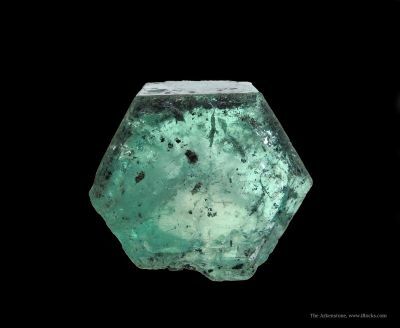 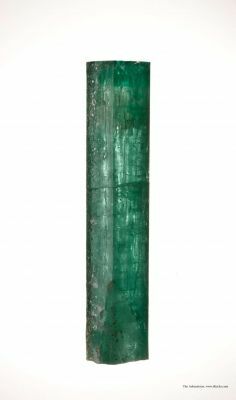 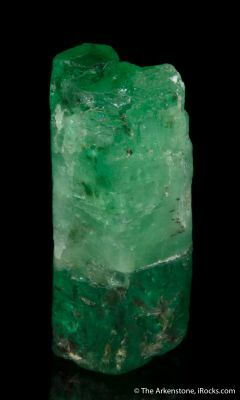 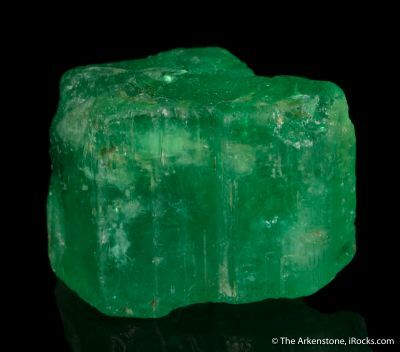 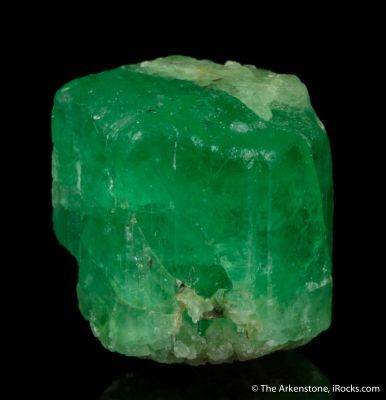 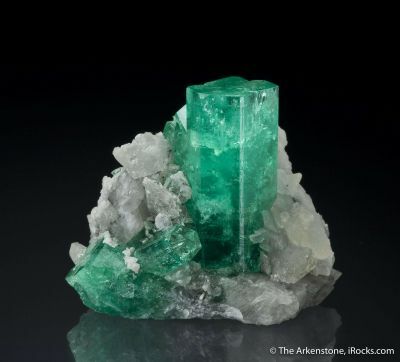 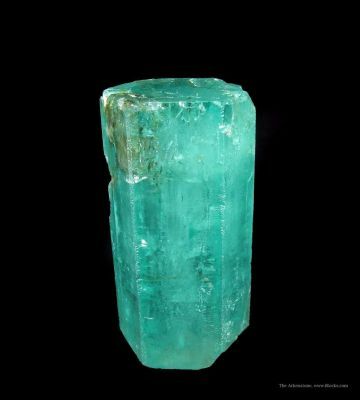 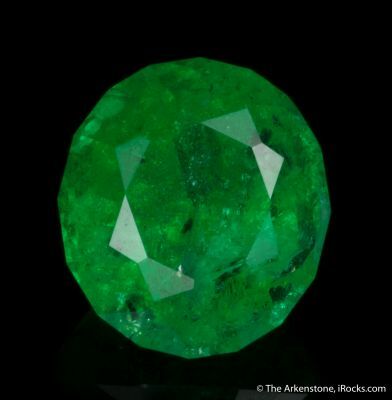 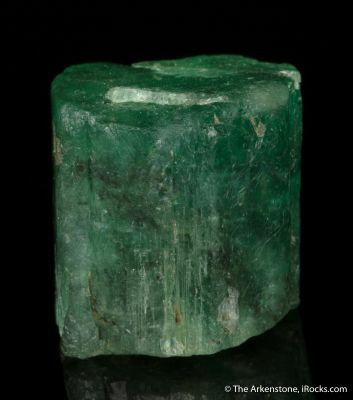 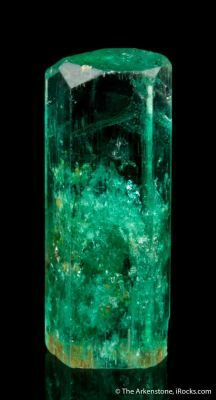 Buy emeralds and other beryl minerals online from The Arkenstone. 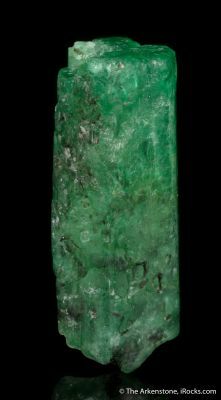 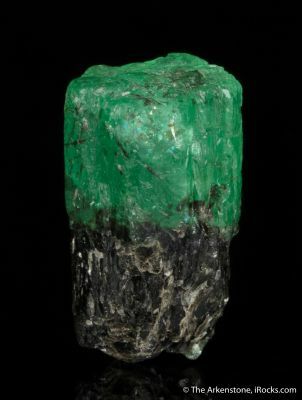 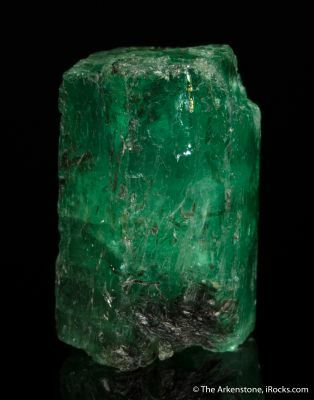 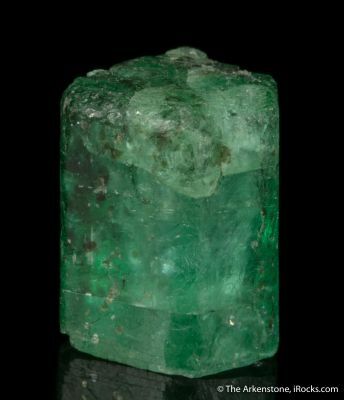 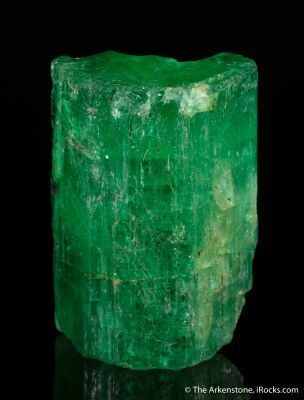 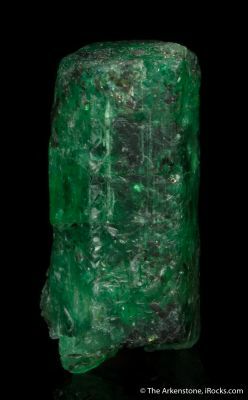 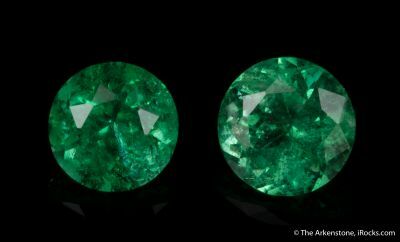 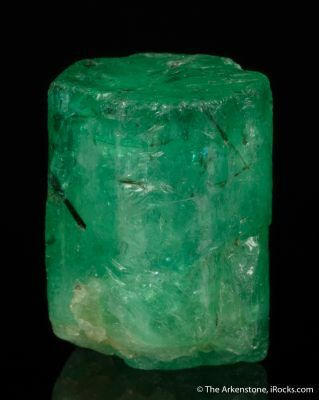 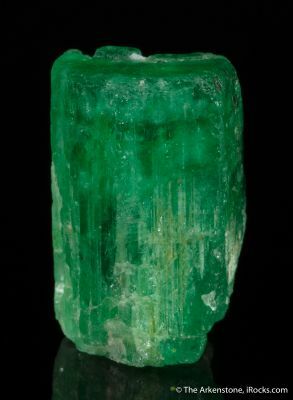 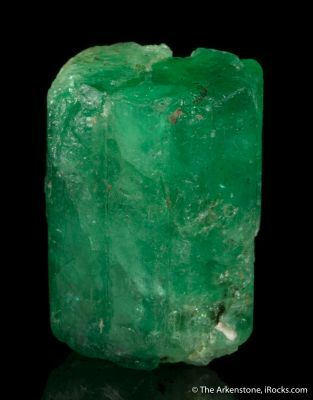 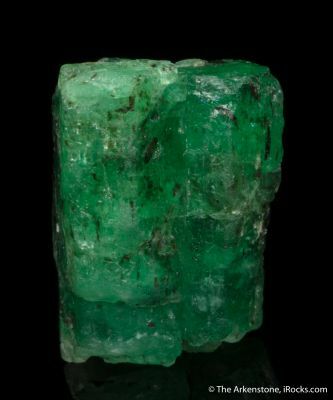 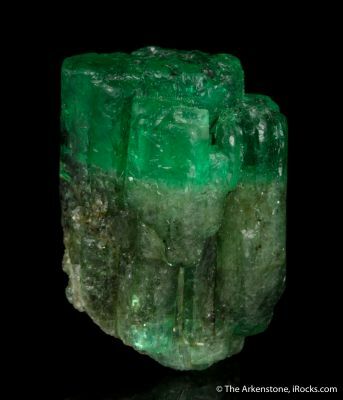 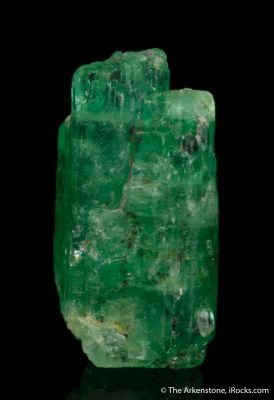 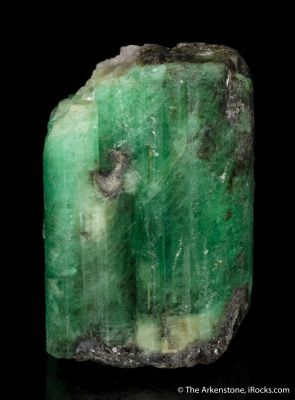 Emeralds, a member of the beryl family, is the green relative to blue aquamarine, pink morganite, clear goshenite, yellow heliodor, and other rare beryls. 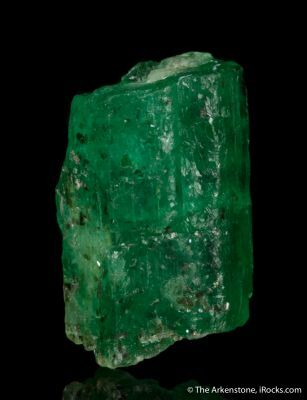 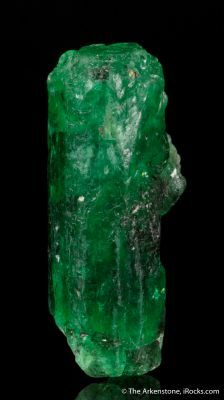 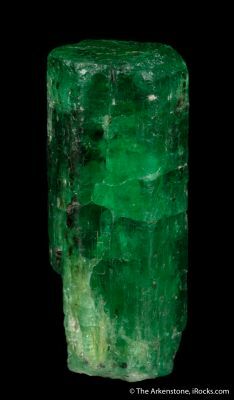 Emeralds have been prized for centuries, and notable localities include Colombia, Brazil, North Carolina, and China. 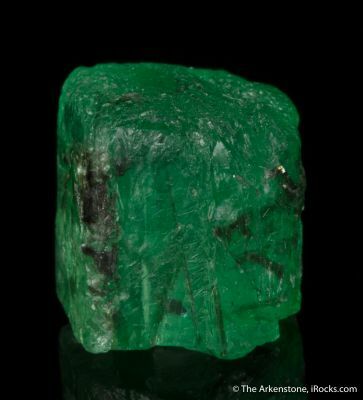 Read about some of the largest emeralds ever found at the International Gem Society.